Description: Furnish your house with a lovely, snow-dusted Fir imported from the Frozen Northlands. The snow never melts, either! 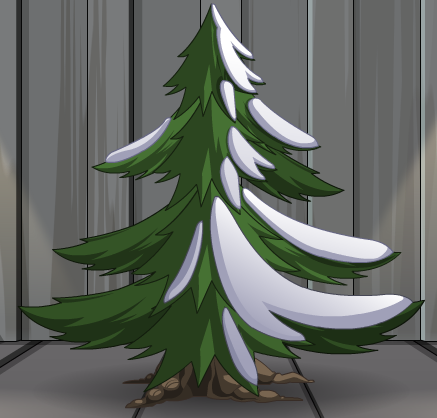 Note: Also see Tiny Frostval Tree.